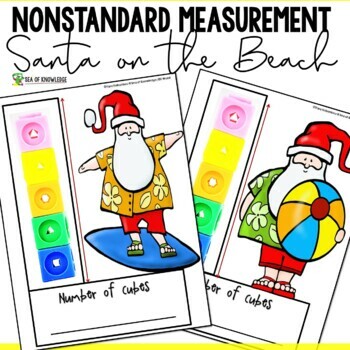 FREE Christmas Math Puzzles - Reveal the Mystery Pictures! 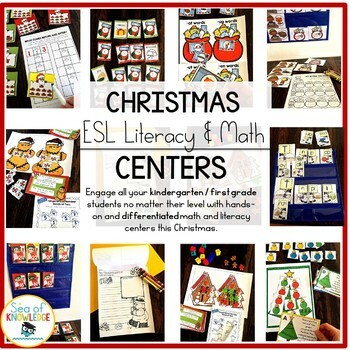 FREE Christmas Math Puzzles – Best Game to Engage Students with Math! The ultimate engaging math game? Use these Free Christmas Math Puzzles that feature gingerbread men! They will especially love these ones as they try to work out what the ‘mystery picture’ will be! Free CHristmas Math Puzzles *this post contains affiliate links. SOK may receive a small commission for referring your purchases, at no extra cost to you. Thanks for supporting us! I love making new activities to help kids understand and practice math. Here’s a fun way to sharpen those early number sense skills. These puzzles can be easily differentiated. There is a simple puzzle with numeral to object match and a second one with simple addition equations. They are so easy and simple to use! I used a file folder to paste them in. You can however store them any which way you see fit. Below you can see that the puzzle is scrambled up and once the kids count the gingerbread men, they then need to find the corresponding numeral, then cut and paste it in the correct box and so on and so forth until they complete the full puzzle to reveal the mystery picture. After they complete it all – the puzzle is revealed! Another puzzle is included but with addition equations for further practice. The same picture will be revealed so maybe hand this out to another group. A black and white copy have also been included to use these in simple cut and paste math activities. You could print them out and have the kids cut and paste their individual answers or you could laminate them and put them into file folders along with the puzzle pieces. Use these as Playdough Math Mats! Another way you could use these mats is to include play dough! Have the kids build ‘dough balls’ to match the numeral on the puzzle piece as they complete their puzzle or have them ‘decorate and build their gingerbread house’ as they complete the puzzle. Here are some must see resources for teaching number sense, number recognition, counting and more! 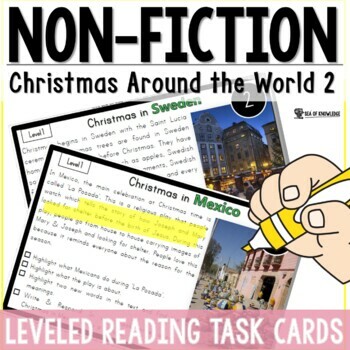 Winter Theme Counting Cards Free – These are fun and re-usable cards! Free Montessori Inspired Farm Animals Counting to 5 and 10 Puzzles. 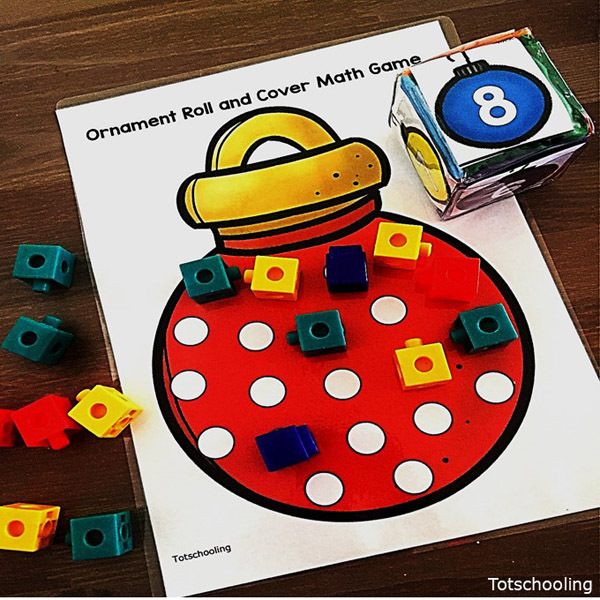 Christmas Counting Games Activities – these counting games are perfect for your pre-k kiddos! Spider Counting Game Make 10 – this game is a great way to incorporate art by painting or dot painting! Kids will love making their spiders.